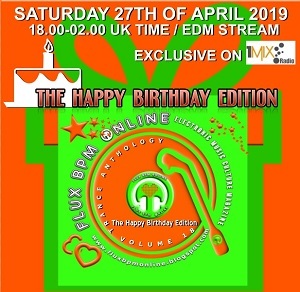 Trance Anthology is the monthly radio show on 1mix radio that is streamed the last Saturday of each month in the EDM stream from 18.00 till 02.00 UK time. 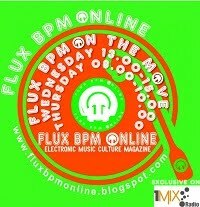 Every episode aspires to include the very best trance tracks ever from classics to less well known but still very influential for many. The 9th volume was dedicated in the 90s and the selection was always extremely tough process as you had to choose amongst many tracks that you love them equally. 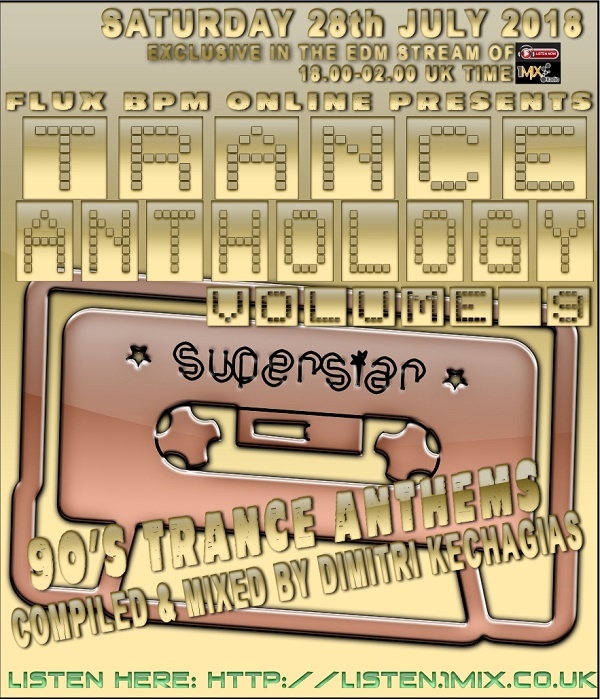 The final result is definitely worth listening if you wish to bring back memories or if you are younger trance fan and you need a bit of perspective for the history of the music genre that you love and support through the years. Running 2000 (Humate remix) Tyrell Corp.
Feel so high (Pascal FEOS remix) Resistance D.